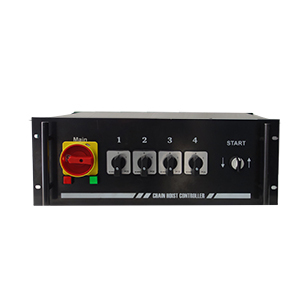 Manual Chain Hoist Controller - 1 channel The MC 1 is a 1 channel chain hoist manual motor controller. 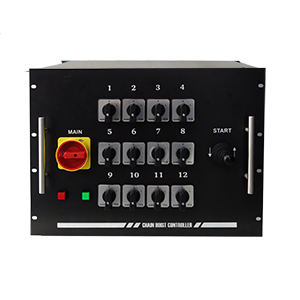 Manual Chain Hoist Controller - 8 channels The MC 8 is a multi-channel (8 channel) custom chain hoist controller. 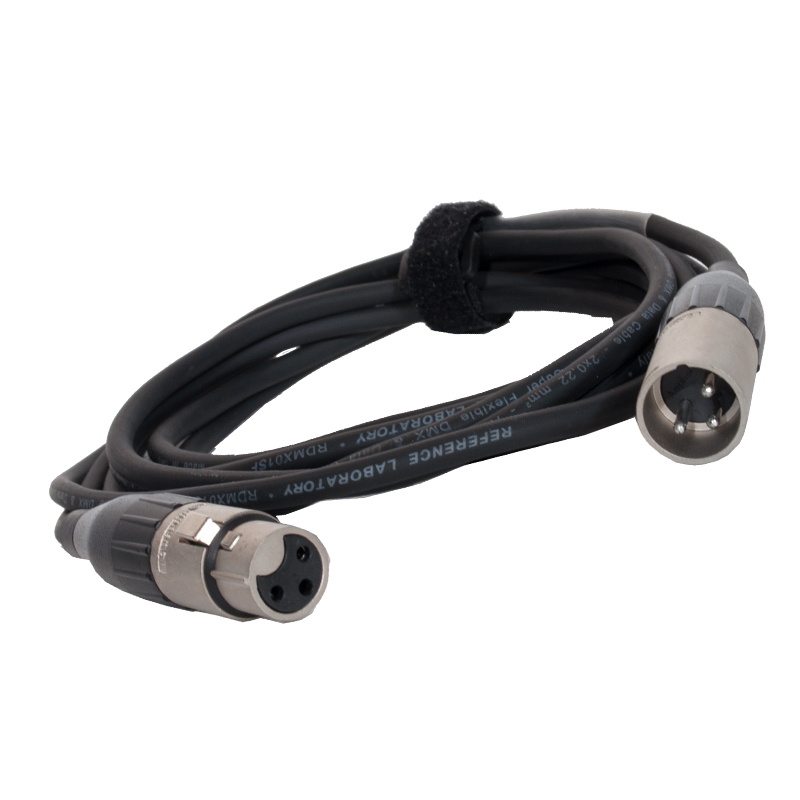 A 5 pin DMX cable with custom lengths. 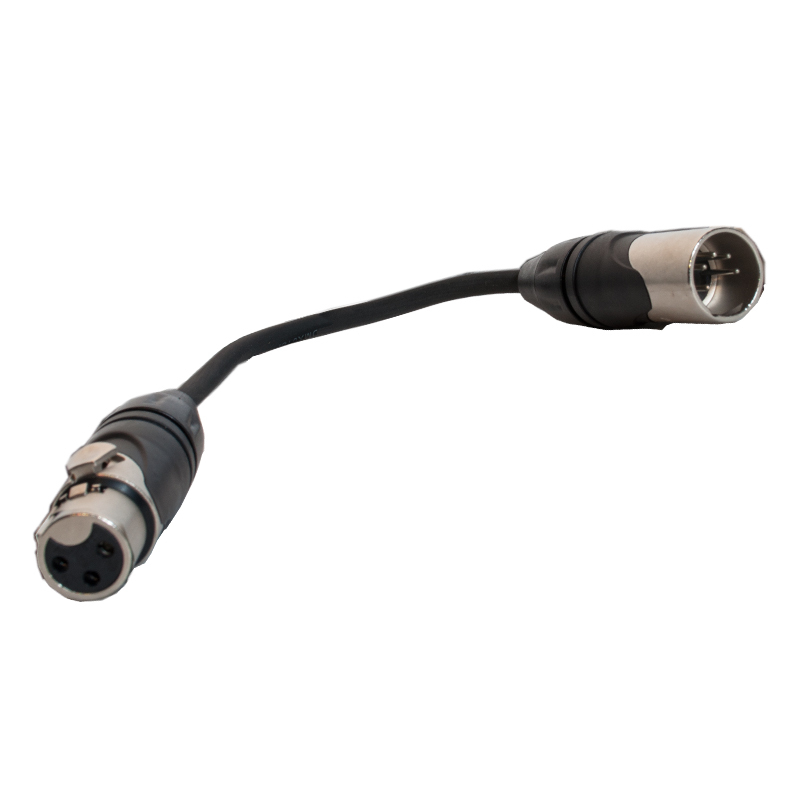 A DMX adapter consisting of 5-pin male to 3-pin female with custom lengths. 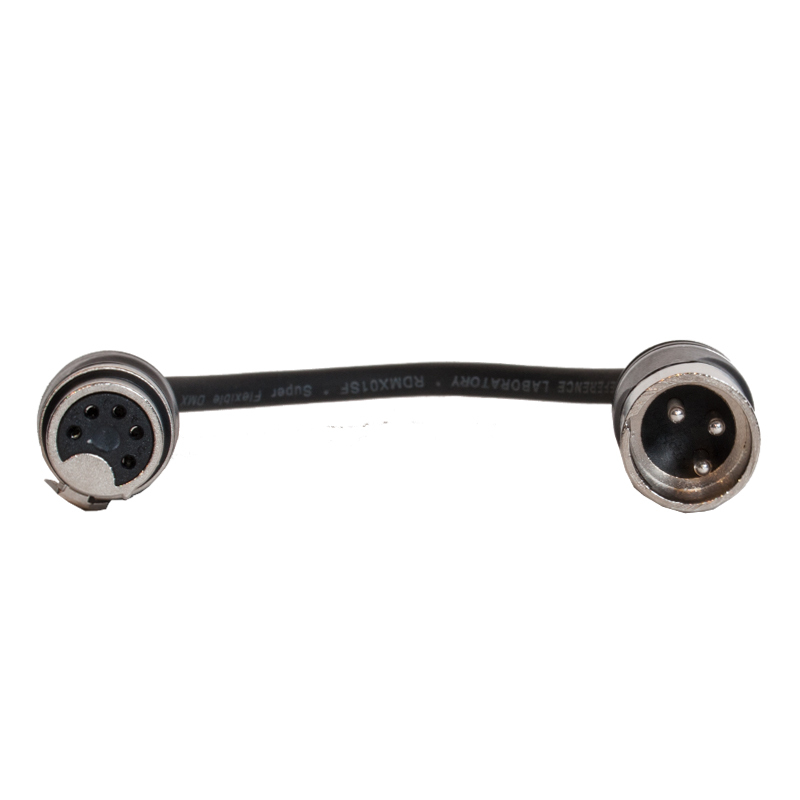 A DMX adapter consisting of 3-pin male to 5-pin female with custom lengths. 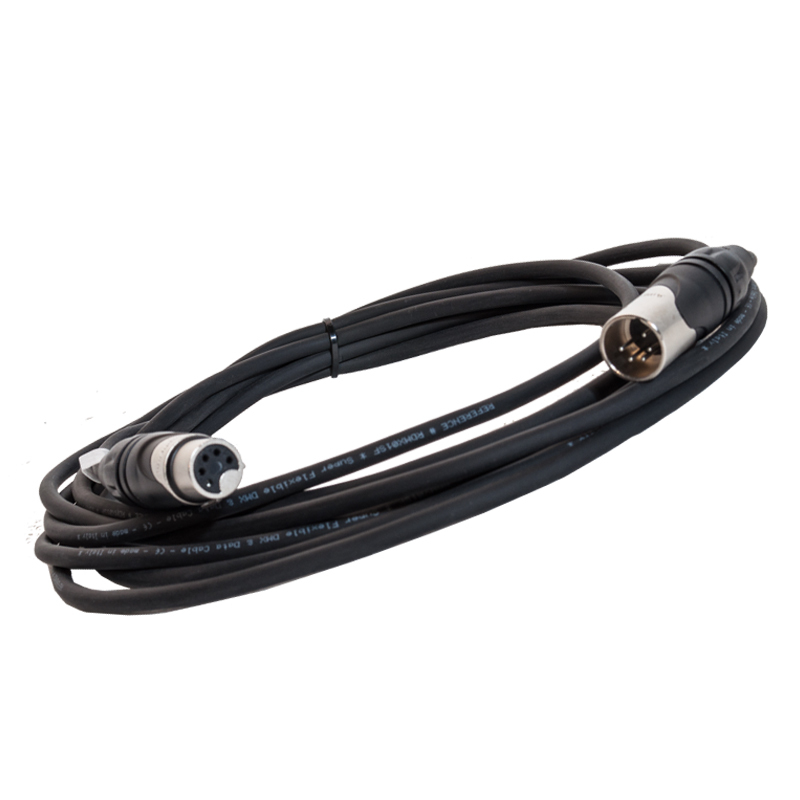 A microphone cable with male and female 3-pin plugs. 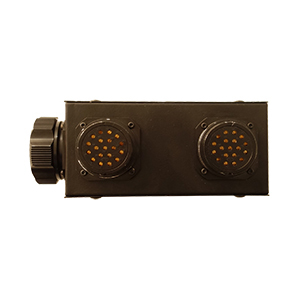 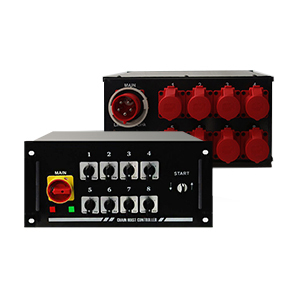 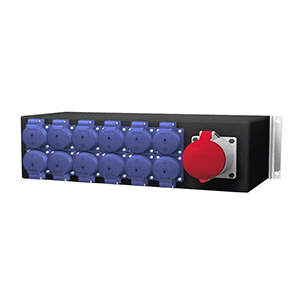 Stage Box, 32A In, 6 x CEE 16A Outputs + 1 x Male 32A Out Components Made in Europe. 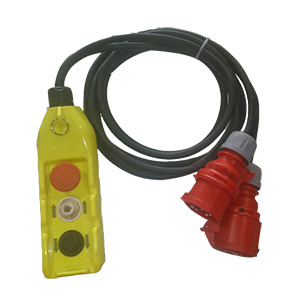 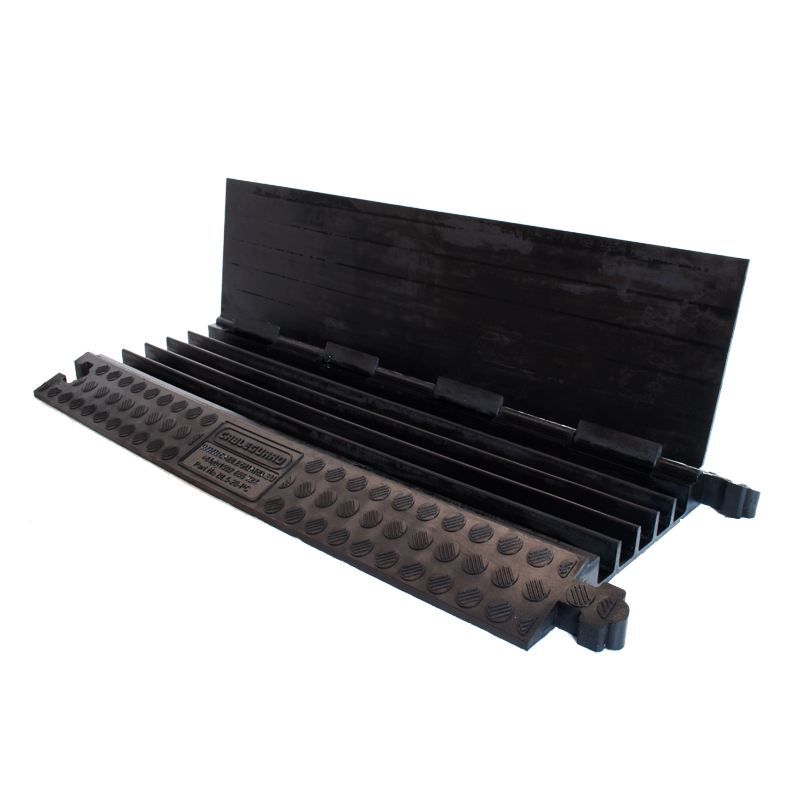 400A Powerline Cable connectors up to 120mm cable Power locks line drain and power locks line source designed to connect single and 3 phase high power circuits. 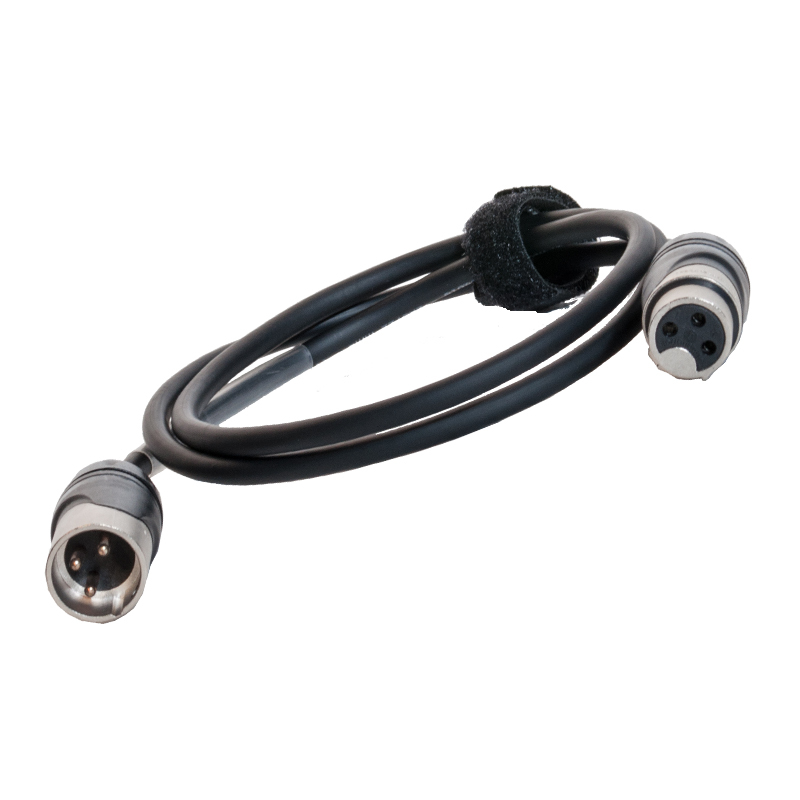 Cable connectors power locks ensure both safety and technical capability. 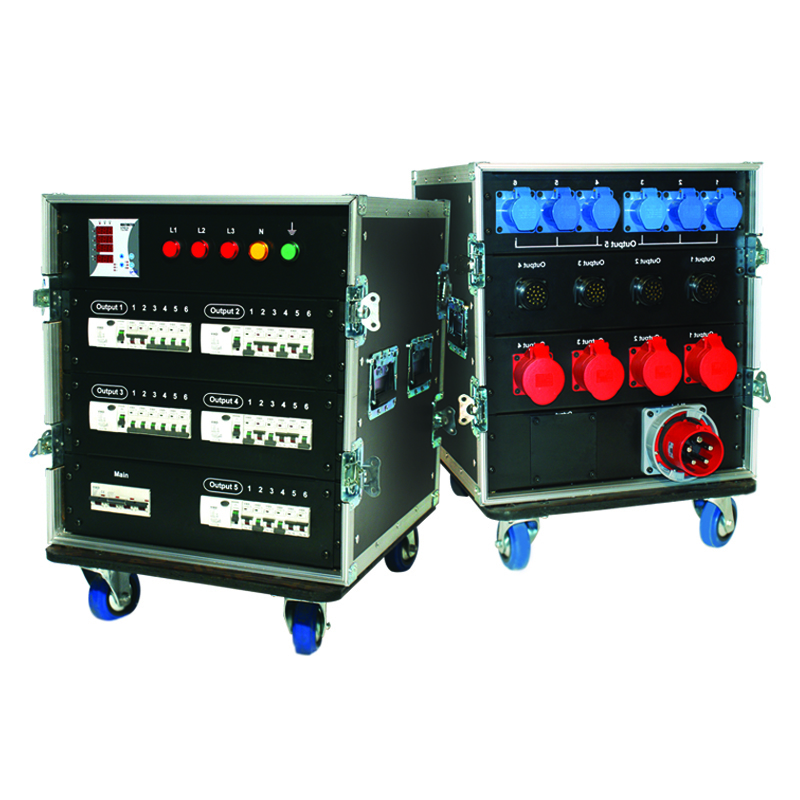 400A Powerline Panel Connectors Power Lock Panel Mount Drain and Power Lock Panel Mount Source designed to connect single and 3 phase high power circuits. 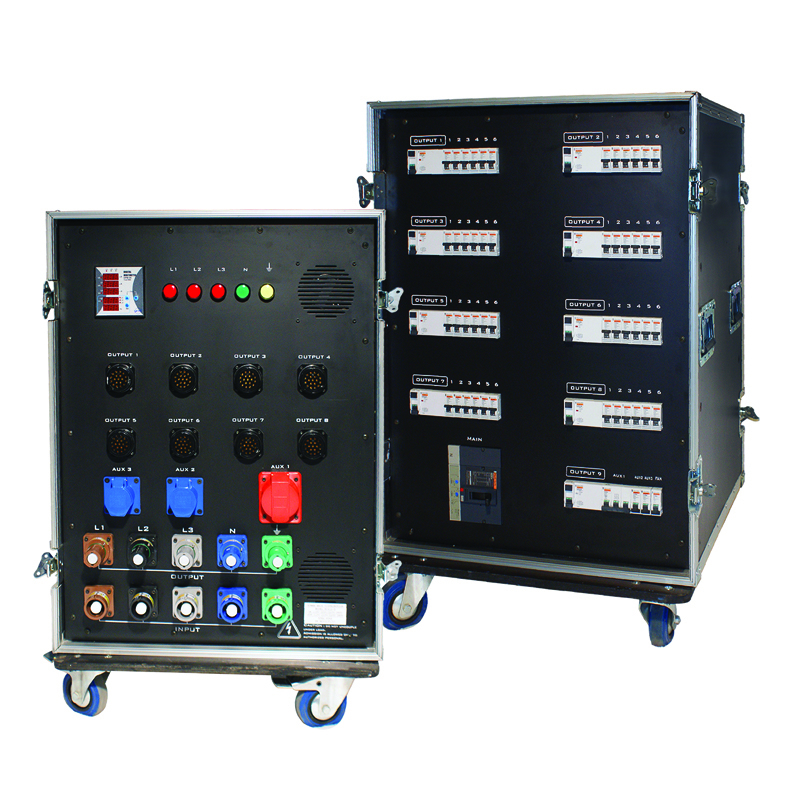 Panel mount power locks ensure both safety and technical capability.